Nature is fascinating. It has absolutely every answer to all of man’s requirement. Society’s health problems came about when man started to invent, ingest and expose itself to synthetic products. It’s been observed that the farther we pull away from our natural system, the sooner our bodies degenerate. The recent return to natural products is genius in its simplicity. It may appear as a trend but in reality, it really is a necessity. Take for instance diabetes. Although it is widely considered as a disease, it really is the human body’s metabolic dysfunction brought about by a lifestyle often detached from its natural system. Diabetes incidence has worsened in recent years and the number grows daily. In the Philippines alone, every single day, 500 persons are at risk of developing diabetes. Fast food chains sprouting up everywhere may be a time-saving effort but the time saved on food preparation is time lost in one’s quality of life. The sugar found in processed and high carb diets and beverages is one of the leading causes of obesity and diabetes. High stress demands at work and sedentary lifestyle in front of the computer and TV screens have also greatly contributed to these physical dysfunctions. Even more alarming is the recent finding that the sugar that causes obesity and diabetes is also the same sugar that feeds cancer cells. 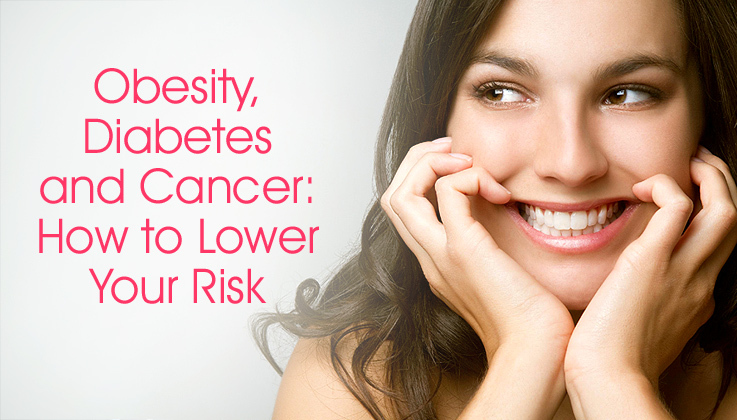 By lowering your blood sugar level, you will be lowering your obesity, diabetes and cancer risks. Thanks to nature we have the solution.CHARANTIA® is made from 100% unripe Ampalaya or scientifically known as Momordica charantia Linn. This fruit contains Polypeptide-p, a natural plant insulin useful for the diet of diabetics. Scientific studies have proven that CHARANTIA® is effective in lowering the blood sugar. 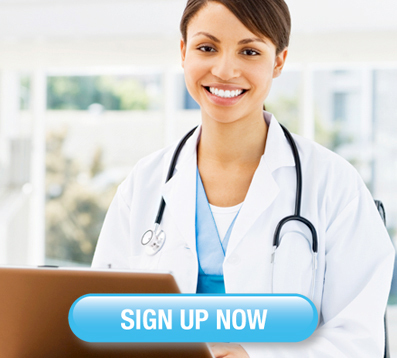 Modern oncologists have been using diabetic treatment for their cancer patients. Obesity, diabetes and cancer should not be the end of your life. All you need to do is make smart changes. Get active and start a daily exercise regimen. Eat healthy by choosing natural products. Allow nature to balance you back in your core. CHARANTIA® has been lowering blood sugar levels all over the world for the past 16 years.